SAS, which stands for Statistical analysis tool is a Business Intelligence tool that is used for data mining and analysis, reporting, predictive modeling, and econometric and time series analysis. As per an IDC (International Data Corporation) report, SAS has a 35% market share, more than double its nearest competitor, this itself the biggest reason to go for a SAS certification over any other big data or analytics certification. 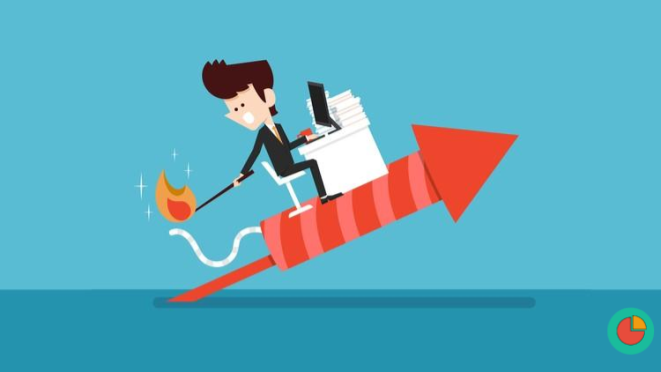 According to DexLab survey 2016, 69% of all business will hire SAS experts in the coming year, now this will be the second booster to the primary thought of go for the SAS Base Programmer Certification. The spread uses and accuracy of the SAS software has helped become SAS Labs and its software a second name of an Analytics, actually is has become synonyms. More than 90% of Fortune 500 companies use the SAS software making it one of the most powerful tools for data analysis. 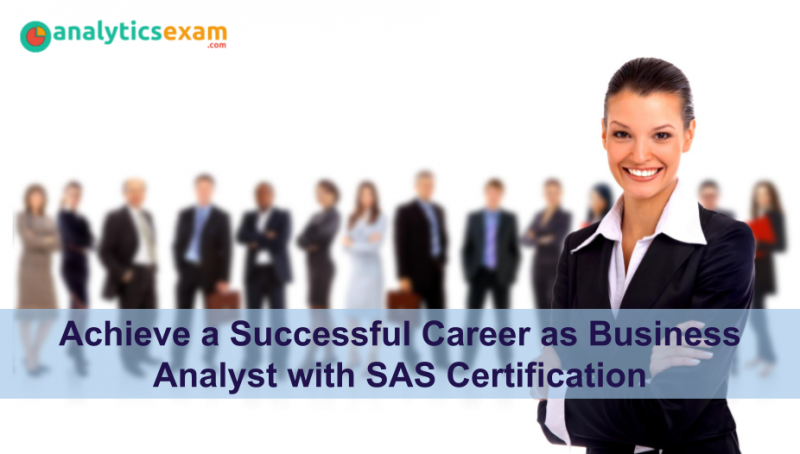 One can break into a career in SAS analytics by pursuing Base SAS certification. Do you love complicated problems? Do you like puzzles and other games involving logical thinking or reasoning games? Are you generally curious to know how it had happen or happening? Do you like working team and helping other solve the problems or situations? If you answered “yes” to most of these questions, you are more likely to enjoy being an analyst. How to Become a SAS Programmer? 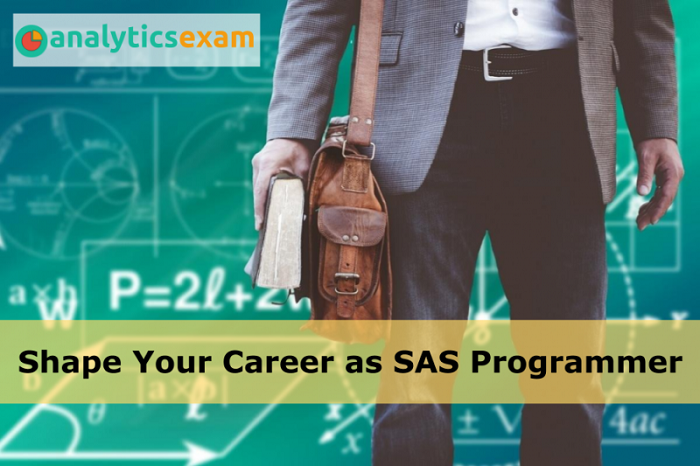 SAS or “Statistical Analysis System” programmers utilize analytic software products produced by the SAS Institute. These programmers work with organizations in a variety of industries to develop system solutions using data driven decisions related to risk management and company as well as personal performance also financial, fraud, customer, and security intelligence. 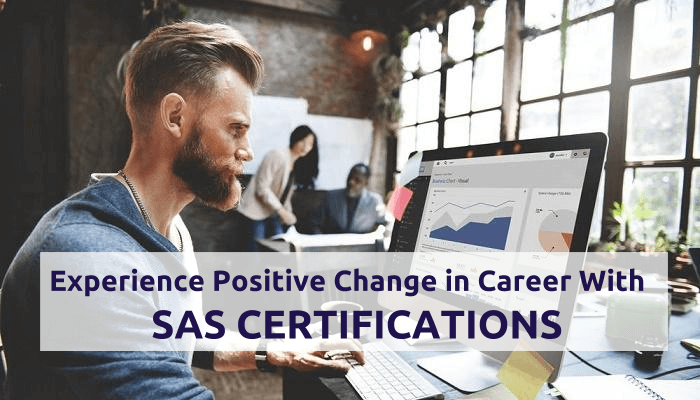 Professional certifications in data science field serve as the ideal way to bridge the gap between academia and industry practices and knowledge. The certificates also provide tangible, third-party proof of your skills and allow you to position yourself right where you need to be for the next big job opportunity or promotion in the current job. As already agreed that the data science certificates are the real gap filler, this stands true for you irrespective of you being a fresh graduate or an experienced job seeker. Also, there is not a good time or bad time to get yourself certified in the field of data analytics. What started as an agricultural analysis mission at North Carolina State College changed into a full-fledged software program and providers firm by 1976. 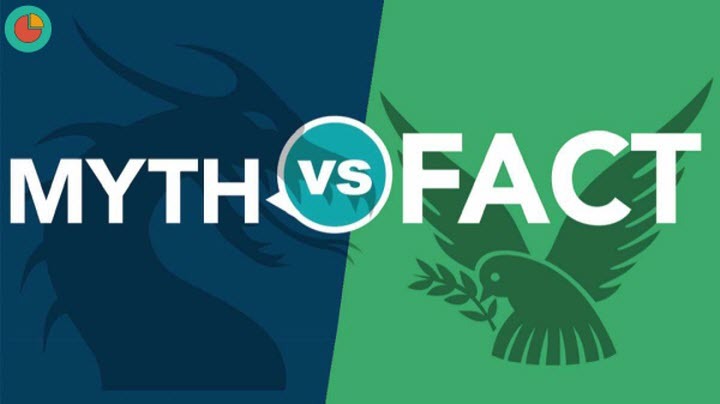 Since its beginnings within the fields, because it had been, SAS has gone on to develop a strong customer base within the banking and pharmaceutical industries, in addition to in academia and at quite a few businesses in any respect ranges of government. It's great three competitors, based on Hoover's Inc., are IBM, Oracle, and SAP SE. Leaders are those who lead from the front and guide the team to success, however, these leaders are changing human brains to artificial inelegancy. Yes, this the truth that data analysis is the key factor in any business, now as well as earlier. The main thing what is changing is the scope of the work and size of the data getting the process to get the Juice out. Big Data is everywhere and there is an urgent need to collect and preserve whatever data is being generated, for the fear of missing out on something important. There is a huge amount of data floating around. What we do with it is all that matters right now. This is why Big Data Analytics is in the frontiers of IT now a day. There is no doubt that Microsoft is the world leader in information technology and provides amazing opportunities for those who train for success. In keeping with this tradition, Microsoft has recently announced five new expert-level certifications that you definitely need to know about. 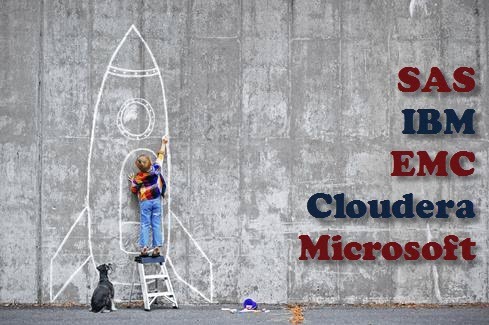 This includes four new Microsoft Certified Solutions Expert (MCSE) level tracks and one Microsoft Certified Software Developer (MCSD) level track. Achieving any of these expert-level certifications requires a qualifying Microsoft Certified Solutions Associate (MCSA) certification. Additionally, Microsoft has improved the certification process so that your newly acquired MCSE or MCSD will never expire. Rather, the date you were certified will indicate your investment into continuing education. You’ll have an opportunity each year to pass an additional exam which will be added to your transcript. If you’re ready to add another qualification to your resume, check out these five brand new Microsoft certifications. The truth is that you don’t. All you need is the ability to think structurally and comfort with number crunching. As long as you can put structure to unstructured problems and perform back of the envelope calculations, you are as good as any analyst out there. Having said that, companies prefer people from a quantitative background as they are expected to be better with numbers. By quantitative background, I mean people from any of these disciplines: Engineering, Economics, Maths, Statistics, Physics or MBAs with graduation in these fields. It is very important to get yourself educated on the subject you are looking to built your career with, this is the most effective way of equipped yourself. In this topic, we will discuss on the different source of getting educated and equipped with the analytics field. There are many different certification programs available nowadays, however, there are leaders for sure. 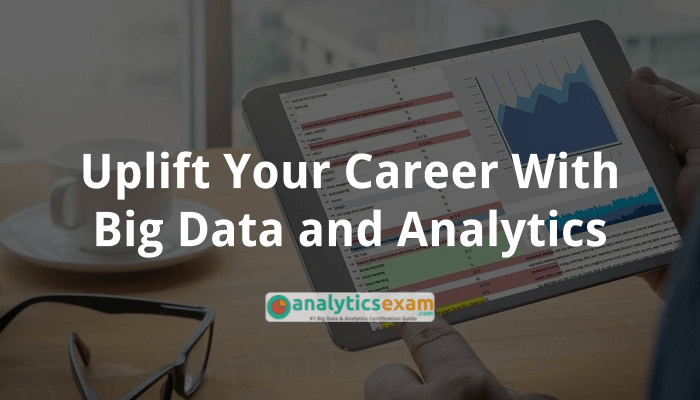 With the leader in the field of analytics there and their proven certification help you elevate yourself and allow you to stand distinct. I have listed some of the most common and most successful analytics certificates for you guys.